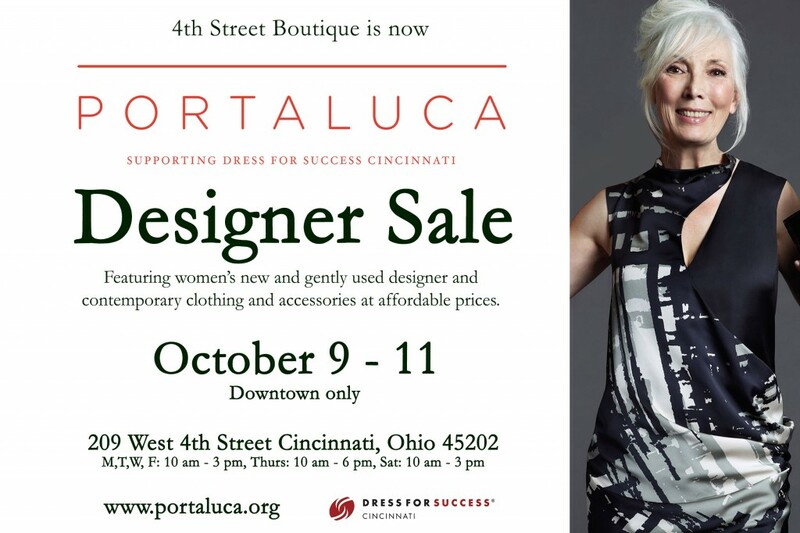 We just did a story in Cincy Chic about the 4th St Boutique rebranding to Portaluca, and also mentioned their big Designer Sale that they have every year. Well, the time is here for you to get the best deals on the best designer goods at Portaluca! Check out all the details below!